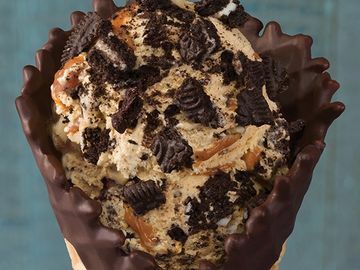 Celebrate National Caramel Day with Baskin-Robbins new flavor of the month OREO ® ‘n Caramel. 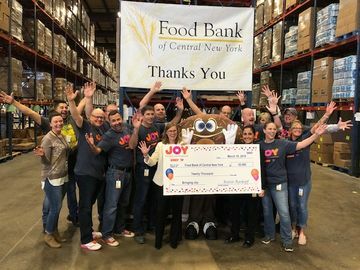 This week across the country, Dunkin’ and Baskin-Robbins franchisees and crew members will be volunteering their time at over 80 Feeding America® member food banks during the “Week of Joy”. 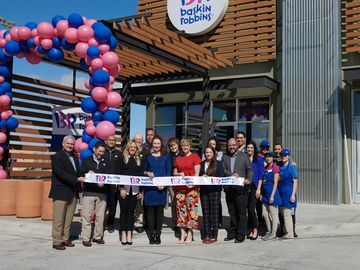 With the help of two dedicated Texas franchisees – Grace Hauser and Vanessa Hauser Herrera – El Paso is now the official home of Texas’ first Next Generation Baskin-Robbins! 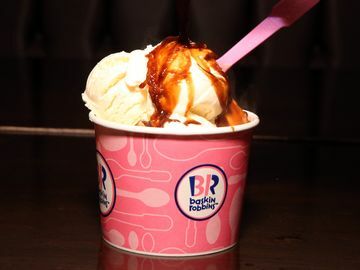 This Wednesday, Baskin-Robbins and Dunkin’ took over Untitled Supper Club speakeasy in Chicago, and the password for entry? Gotta Affogato! 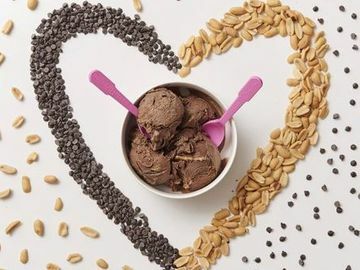 Ice cream lovers! 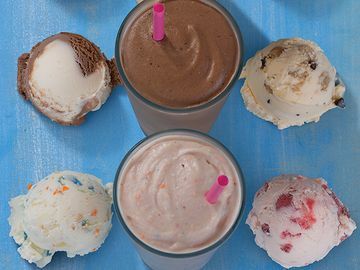 Baskin-Robbins is making milkshake dreams come true with the return of Milkshake Mixology. This means guests have a chance to become a “milkshake mixologist” and create new milkshake flavors by blending two of their favorite ice creams into one tasty shake. 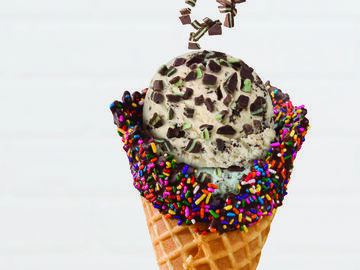 Baskin-Robbins and Dunkin' come together to take deliciousness to the next level! 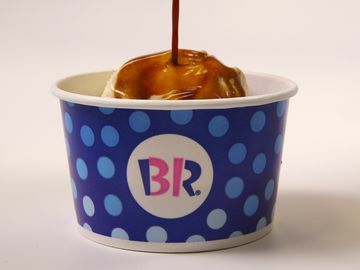 Keep reading to learn more about our new Affogato. 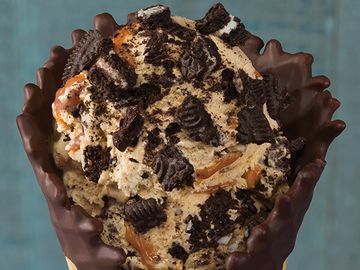 This Friday is National Peanut Butter Lover's Day, and we could not think of a better way to celebrate than with a Baskin-Robbins peanut butter flavored ice cream!